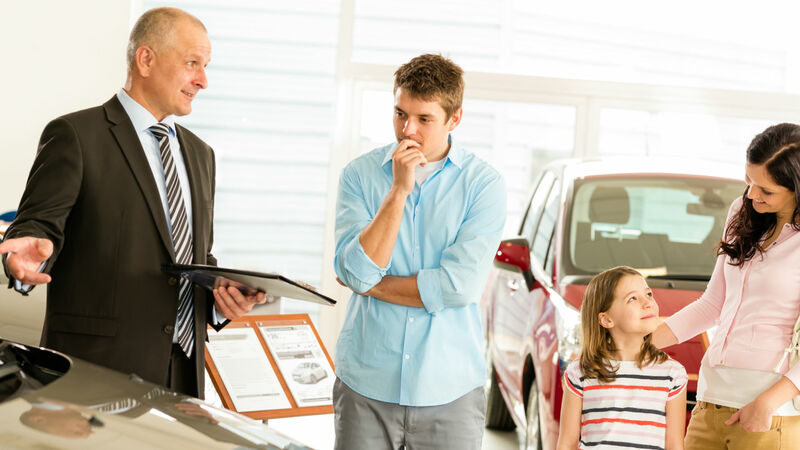 While the new car market continues to struggle, there’s better news for anyone hoping to sell a used car in 2019. 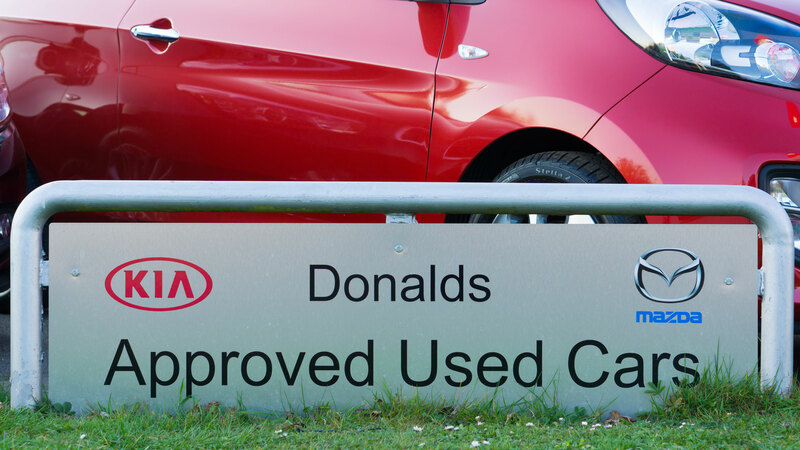 According to figures released by BCA, average used car values rose by £275 (2.7 percent) to a record level of £10,141 in December, rounding off a good year for the second-hand sector. Year-on-year, the headline figure was slightly lower at £273, but this represents a 2.7 percent increase, indicating strong demand for good quality used vehicles. Stuart Pearson BCA COO UK Remarketing said: “Professional buyers were active throughout the month building forecourt stock for the New Year and demand carried on to BCA’s digital platforms over the festive season. This is good news for consumers looking to part-exchange their vehicle at a dealer, as a strong used car sector should mean a higher trade-in value. According to BCA, the average value of a part-exchange vehicle in December 2018 was £5,275 – up from £4,773 in December 2017. That said, December’s figure is lower than last year’s high of £5,335 in October and the £5,289 figure in November. Pearson added “With data now available for the full calendar year, it is clear that the used car sector experienced sustained demand in 2018. BCA saw values rise steadily during 2018, with professional buyers competing strongly for stock both in-lane and via BCA Live Online.